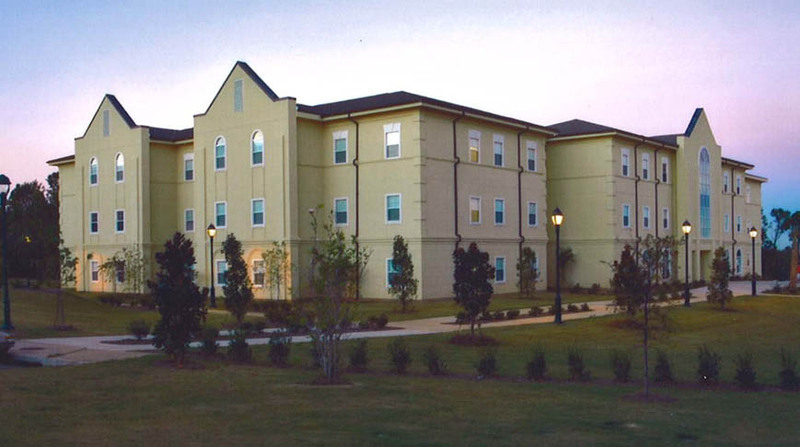 Doster was hired by Spring Hill College to construct the new 68,000 square foot, three-story concrete residence hall, appropriately named New Hall. 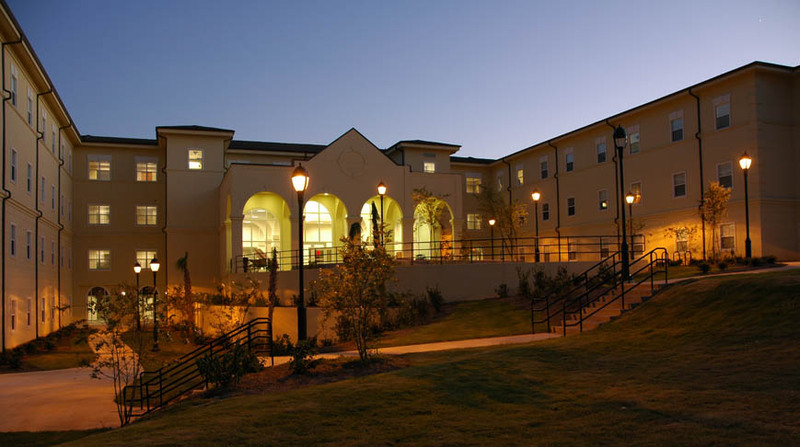 The co-ed dorm, occupied by mostly upper-class students, has 223 beds and features traditional double and single rooms with shared bathrooms between. New Hall sits adjacent to the Marnie & John Burke Memorial Library, another project built by Doster.